With the #bomb mailed to #Soros, I'm already seeing the comments come in. In particular, immediately claiming "false flag." A lie to help dems. Because we've hit that point. There's no data that sways a believer. Any evidence against your worldview is evidence of the conspiracy. This can't be a real #schoolshooting - it's too conveniently timed. Sandy Hook must have been faked, all the parents are crisis actors. There can't be a whooping cough outbreak, it's the doctors trying to suppress the truth of the #antivax movement. When you give in to magical thinking, when you buy a dogma that can't be questioned (looking at you, QAnon), you give up the ability to respond to the world as it is. You lose something important. You lose the ability to react to new data that doesn't fit. 2018 Son of Imam #SirajWahh &1993 co-conspirator of #WTCbombing caught training #SchoolShooting terrorist KIDS! It's been 5 months since the #Parkland massacre. 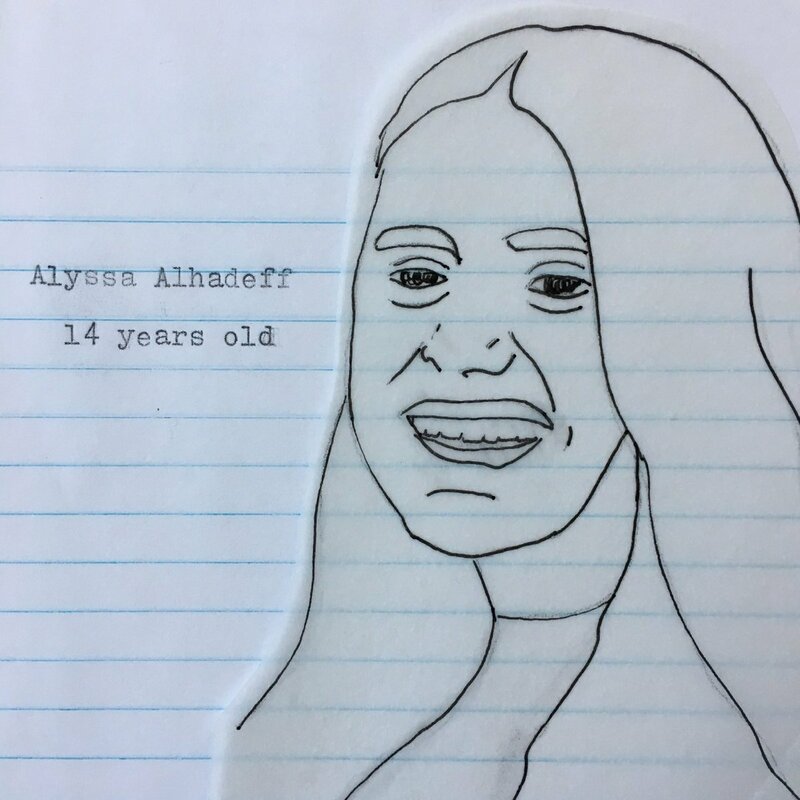 On the 14th of the month I've been tweeting each of the portraits I drew. A star soccer player. A devoted friend. One of the youngest to die. 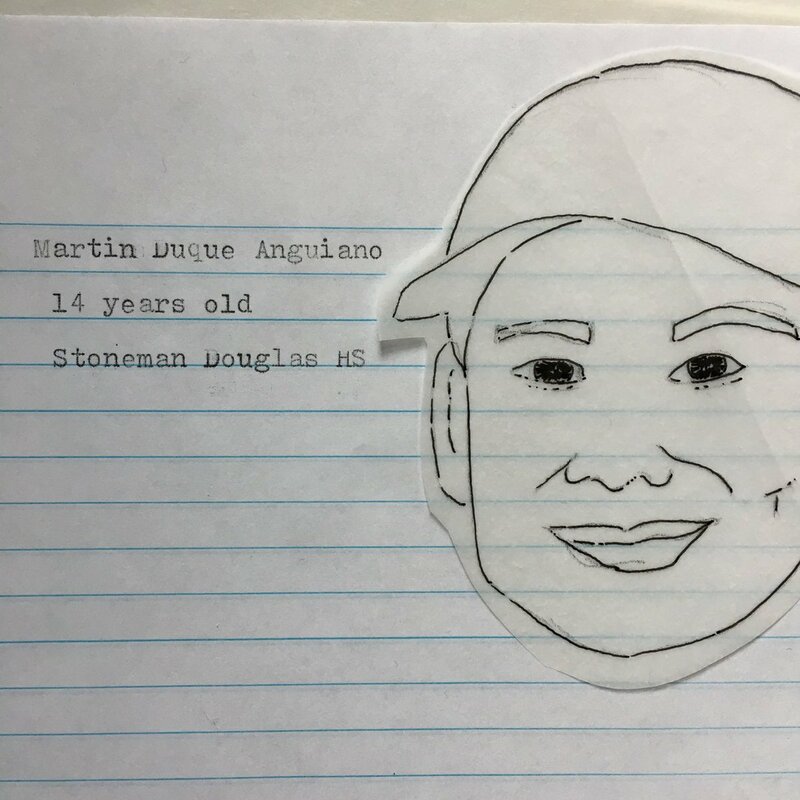 "He was a very funny kid, outgoing and sometimes really quiet," wrote Miguel Duque, about his baby brother #MartinDuque. What a disgrace for our country that students are murdered in school. Remembering Martin, 5 months after his death. Cara means "friend" in #Irish. 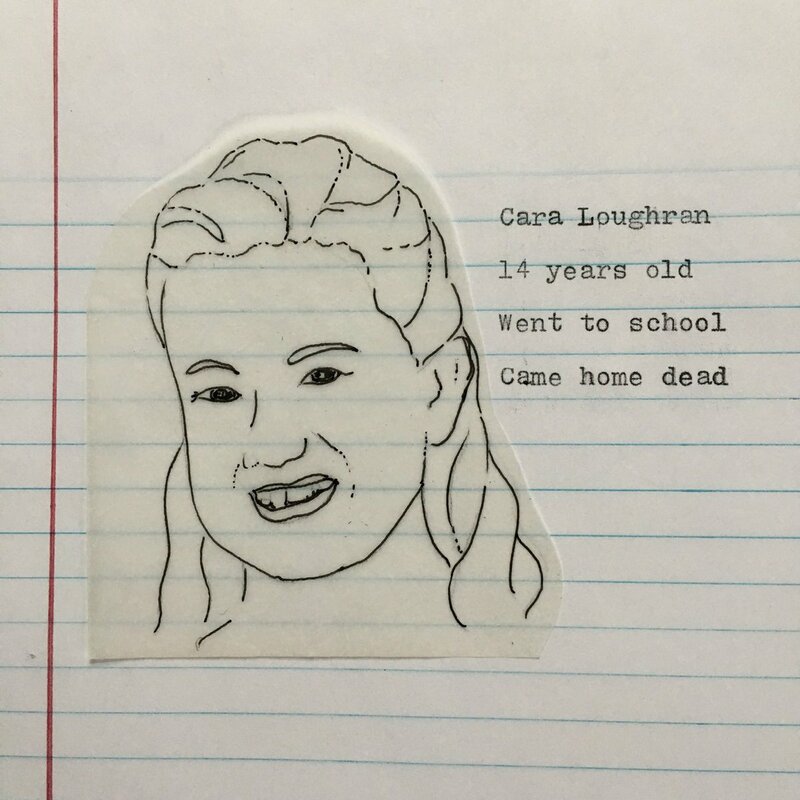 Cara's funeral was held on her 15th birthday. Her father came here from Ireland to pursue the American dream.